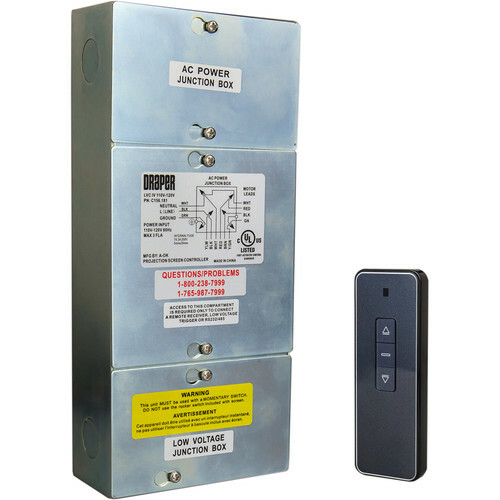 The LVC-IV low voltage control is used to control one 115 V motor by a third party system in a variety of ways. The LVC-IV is housed in a single box, 3-compartment and UL Listed. The module contains a 3-screw terminal block for a low voltage wall switch, an IR receiver jack, a built-in RF receiver, two-RJ25 ports for RS232/RS485, a low voltage relay port with cable and a user-serviceable 3.5 A fuse. 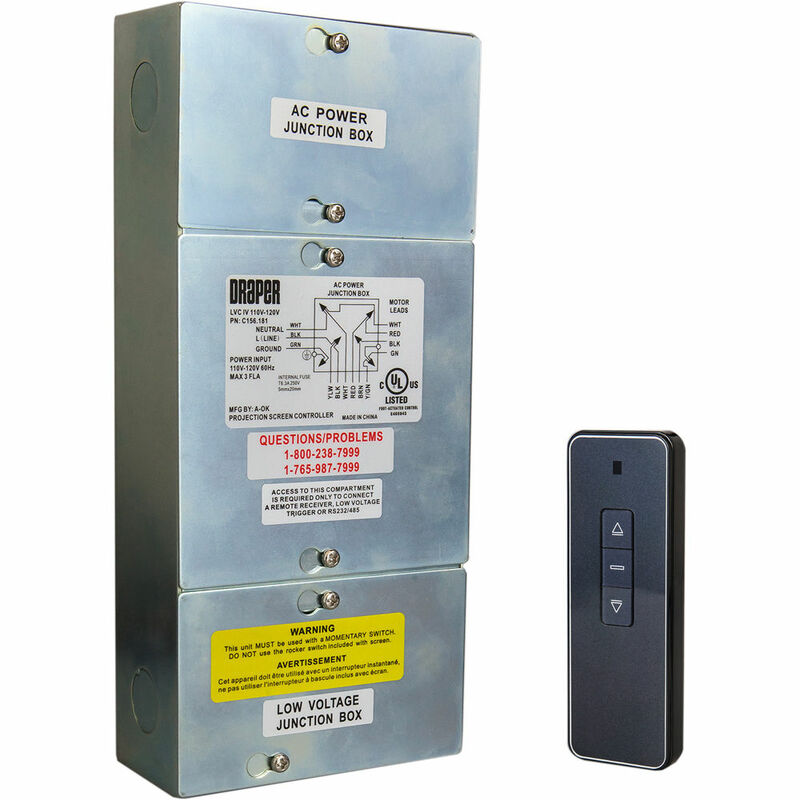 The LVC-IV may be built into Access (Access Fit, Standard Access and Access XL) V & E, Signature V & E, Ultimate Access V & E, Silhouette V & E, Premier, Targa and Envoy.